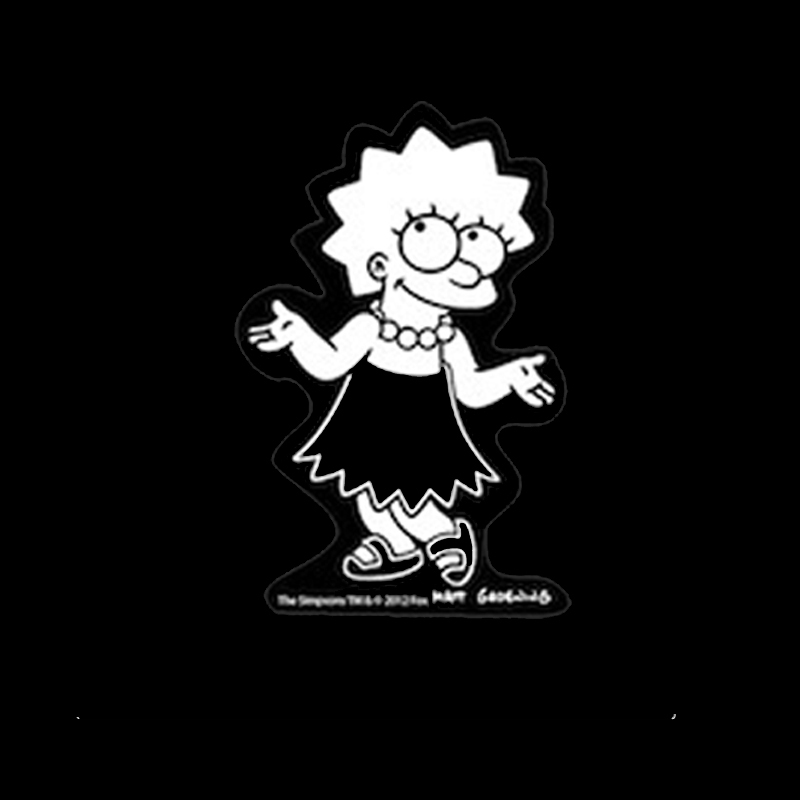 Lisa Simpson is the best saxamaphone player ever!!! Get this supper talented artsy, free sprit little girl to ride along with you on the streets, well not really but you get the point. This is an officially licensed premium clear sticker with white printing, simply pull of the package and stick to the window of your car! Lisa stands approx. 3.25" high when applied. Also looks great on notebooks, binders, and laptops! Feature: This is not a window cling, it cannot be reapplied once removed. Feature: We recommend you clean the car window before applying. Feature: Outdoor weather rated, please apply at temps above 40 degrees Fahrenheit.